Rather belated, but better late than never! While there were few additions to the roster over the last month, we did change the Tier numbering a little as visually the presence of Waver and Merlin made the later ranks seem far more harsh than normal - especially considering our 4* Tier page doesn't even include a Tier 6! In addition to our reasoning on the new Rank EX for the 5* Tier list, we'll also share our thoughts and placements of the Meiji Restoration Servants. 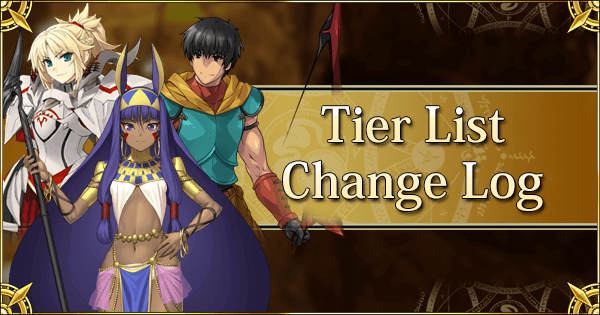 While their explanations were available on the Tier pages themselves (as they are for each placed Servant), the Change Log has some additional placement information. Meanwhile, since Nero Claudius (Bride) has also receive an upgrade, naturally we have an updated view on her as well. The next Change Log will be available before CCC hits and will have our Tier Placements on the CCC Servants. 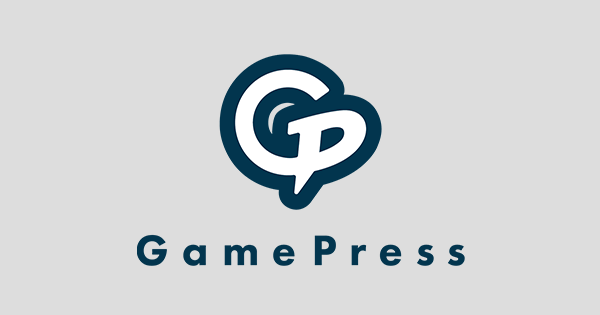 Once again, you can share your thoughts regarding the Tier List and any recent changes on our community forum! 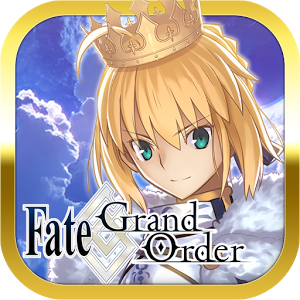 For the 5 Star Tier List, Tier 1 has been renamed to Tier EX in order to better visually reflect the relative placement of all the other Servants and the sheer power of Support Servants. Subsequently, every other tier has been moved up accordingly. One of the problems for the 5 Star Tier List has always been the segregation of Servants who are in a league of their own, (Read: Merlin and Zhuge Liang), from other Servants. For a long time, Tier 1 was a dedicated tier for just these two Servants, as they far excel at their role. Denoting it as Tier 1, however, may create an unfair visual representation of other Servants of lower Tiers. After all, Tier 2 of the 5 Star Tier List would in practice actually be more equivalent to Tier 1 of the 4 Star and 1-3 Star Tier List. The same logic holds for any other Tier placement, which may seem doubly harsh for Tier 6 Servants. In fact, it very much seemed like we were bullying the lower Tier Servants more than usual - which was never the intention nor indicative of what we think of them. We noticed a common more harsh interpretation from users regarding the placement of Servants in the middle tiers due to this as well. 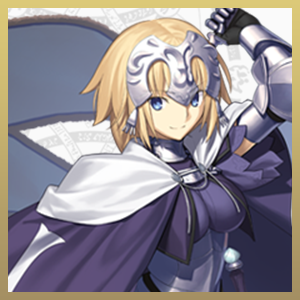 For example, Tier 4 Servants like First Hassan are being perceived as “not very good”, when in actuality it is supposed to represent the “very good, but not great” tier. With the new ranking, Servants like First Hassan are firmly in the middle of the Tier List as they are supposed to be instead of in the lower half. Chacha is definitely not a bad Servant, but she is certainly far from top tier. 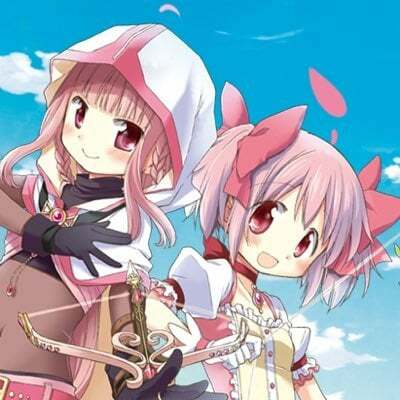 None of her three skills offer particularly strong synergy with each other, and they do not offer strong enough values to help her on a standalone basis. On one hand, thanks to the combination of high NP level and possessing an NP battery skill, she is capable of competing with the 4 Stars AoE Berserkers on the farming role . On the other hand, AoE Farming Berserkers are a heavily crowded niche, one where lower rarity Servants like Erik Bloodaxe or Spartacus do arguably just as well, if not better, for lower investment cost. Hence, we decided that Tier 4 is a fair representation for Chacha’s value. She is certainly not a bad addition to most players’ rosters, especially as a welfare Servant, but far from the best possible pick for the intended role. Very few can claim to have the same offensive capacity of Hijikata. 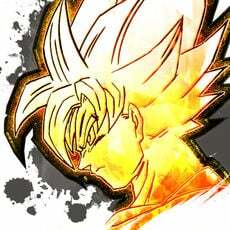 With the right set up and circumstances, his damage output is overwhelming, capable of taking out bosses with a few hits. In a post-break bar world, Hijikata does not suffer as much compared to many other damage dealers with high burst, as his steroids last for three turns on short cooldowns and his Noble Phantasm also hits extremely hard. What truly holds him back is his frailty, which despite being fixable in a well-crafted team, can be devastating if not planned around well. A frequent point in Hijikata’s placement discussion was whether or not he is as good as another Berserker in Tier 2 – Sakata Kintoki, who shares many similarities in their offensive capacity and lack of survivability. Our consensus was that Hijikata has better damage output and team support, while Kintoki offers better convenience and usefulness for farming. 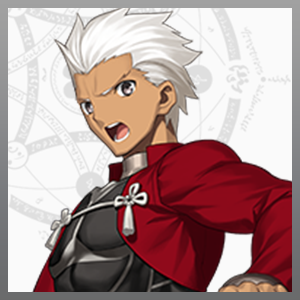 As a result, we decided that Hijikata should be put into Tier 2 to reflect his relative power amongst Berserkers, and his extraordinary potential in ideal setups, often involving Merlin. 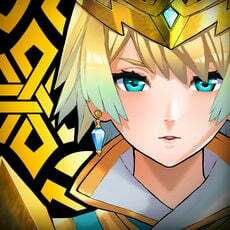 Nero Bride has always been a hybrid between support and damage dealer, but her damage potential wasn’t quite high enough to justify using her over fully dedicated damage dealers or supports. 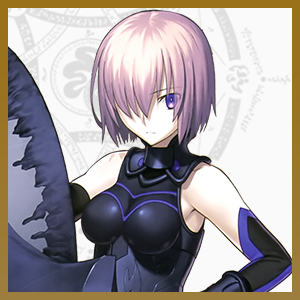 As her NP generation has always been quite strong, the arrival of her NP Interlude (and 1 extra hit on her Extra card!) does wonders for her overall damage output. 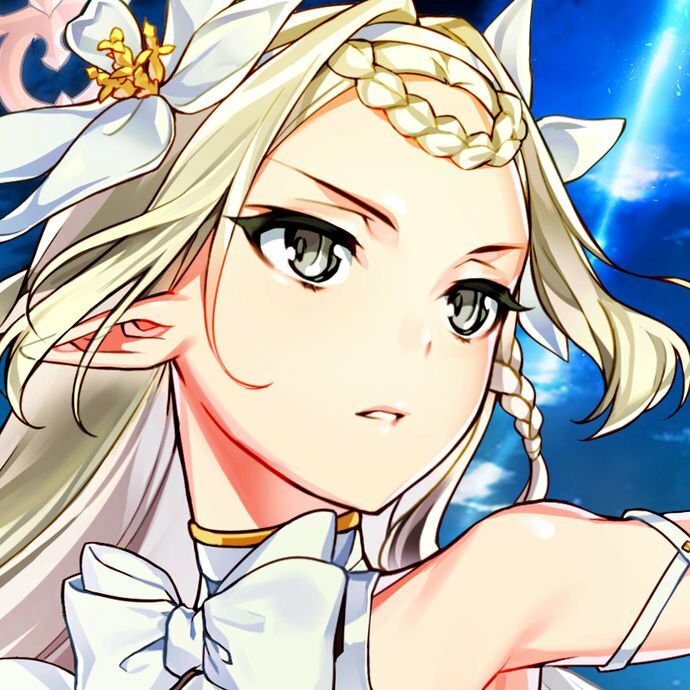 As Nero Bride can be considered a staple Arts damage dealer, all the while bringing strong general buffs to the team, she earns a well-deserved promotion to Tier 2 thanks to her newfound power.